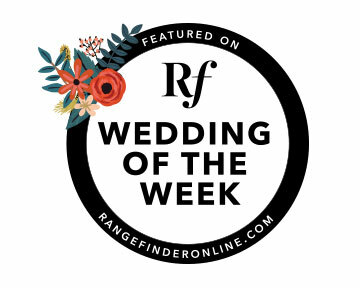 Taylor and Steven and their close family travelled from America to Skye to say their vows to each other and what an emotional ceremony it was, full of laughter and tears. 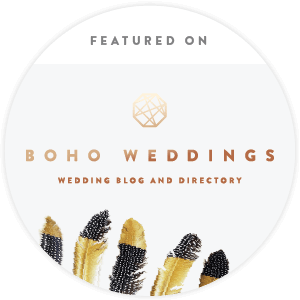 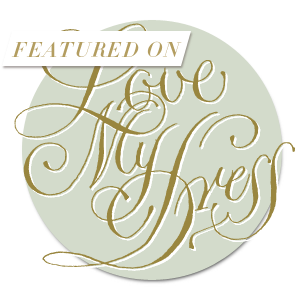 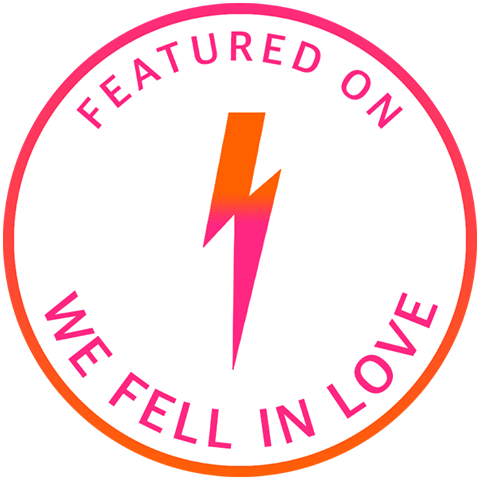 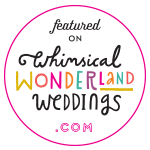 See it here and get some inspiration if you are planning an intimate wedding. 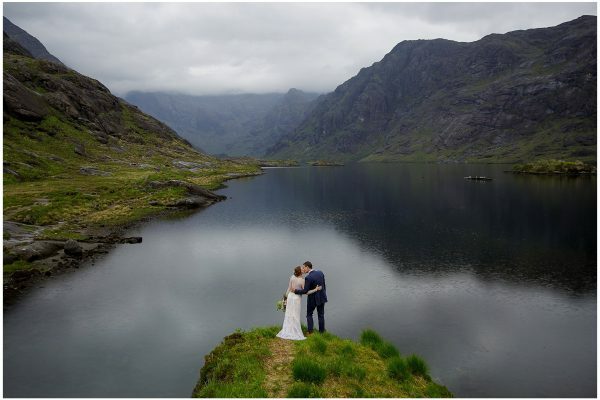 A stunning elopement at the serene Loch Coruisk on the Isle of Skye. 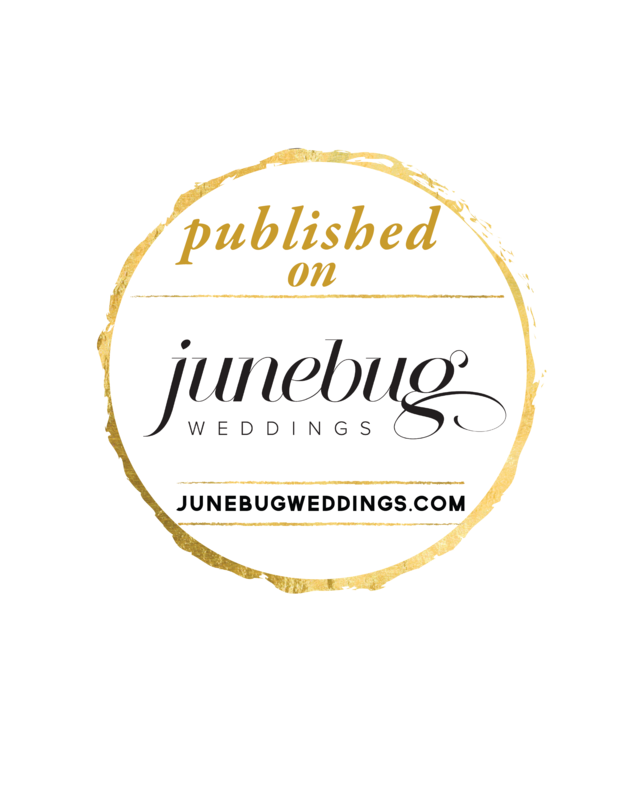 Take a look at this gorgeous, intimate ceremony here. 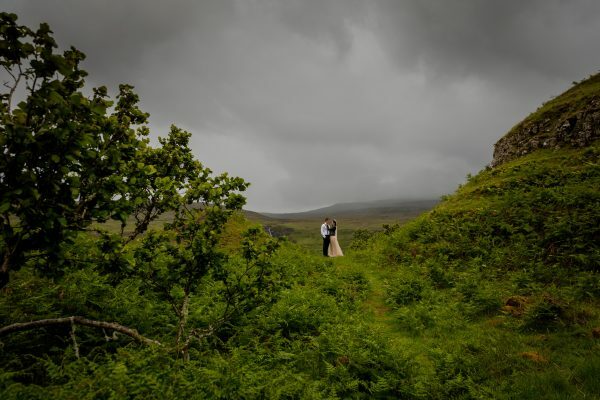 Shanna and Brian travelled from across the Atlantic to marry on the edge of a cliff on the Isle of Skye. 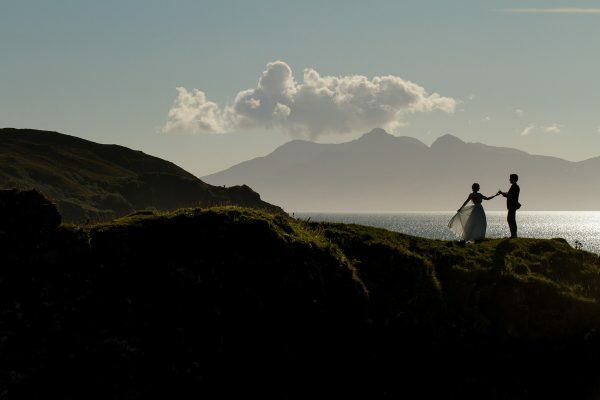 See their gorgeous elopement wedding here – maybe it will help you decide to elope to Skye!